AccessPoint Appoints New Business Development Manager for their Bonita Springs, Florida Location! 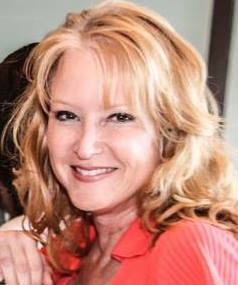 August, 2016: Bonita Springs, FL – AccessPoint (http://www.AccessPointHR.com) is proud to welcome Denise Perchall as the company’s new Business Development Manager for their Florida office. Denise Perchall comes with a wealth of knowledge, experience, and success within the PEO industry and has been instrumental in offering local small & midsize businesses a cost-effective alternative to Payroll Administration, Workers Compensation Insurance, a wide range of Human Resource Services, an array of Employee Benefits including 401K, Risk Management, and so much more.